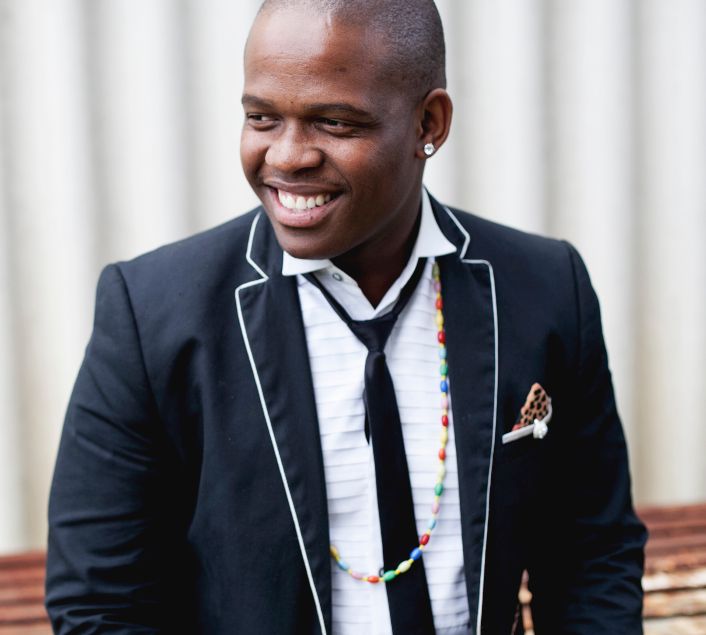 Ayanda has been sewing garments since 2013, and in this article he tells us why he loves his job as a Stitcher. Ayanda is a Stitcher at a private vintage-inspired leather handbag manufacturer in Cape Town. He shared a little about his career with us, so we could learn more about the day-to-day experience of his life in the textile industry. I started stitching using my hands about three years ago, Ayanda tells us. With enough practice, Ayanda realised that stitching manually was taking up too much of his time. “In 2015, I started learning how to use a sewing machine which has saved me a lot of time,” he says. 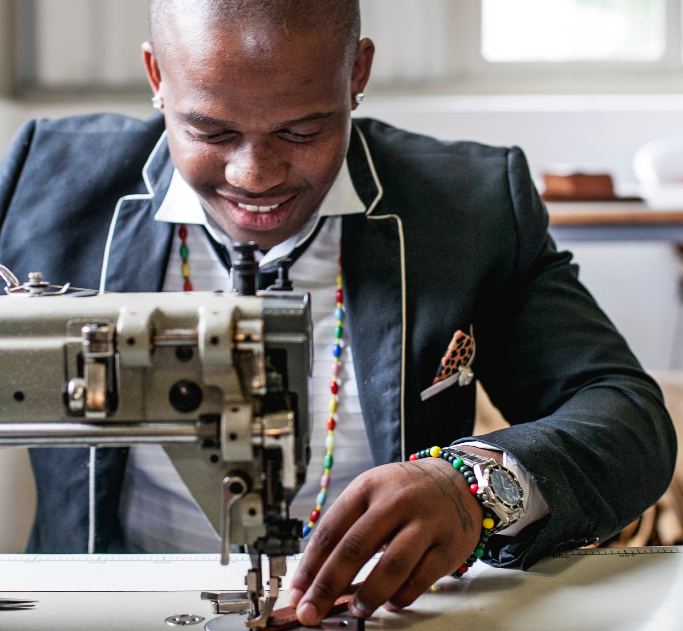 After improving his skill set, Ayanda managed to land a full-time job at Alex and Marla, where as the organisation’s main stitcher, he is responsible for sewing the leather handbags. Ayanda tells us how he landed the job opportunity: “I heard about Alex and Marla through the owner’s sister, who showed her some of my previous creations. A few days after my meeting with the sister, the owner gave me a call telling me that she loved the way I stitched” and the rest is history. Stitchers are responsible for following patterns, sketches and design specifications in order to prepare a garment. They need to be able to mark, cut out material and sew parts of a design, whether it is accessories, home furnishings, clothing or footwear. Because Ayanda specialises in leather bag-making, he also needs to know the techniques of working with leather. “I’ve always loved stitching, and love that the work I do with my hands makes people smile,” Ayanda tells us about his love for his job. Customers always say that the bags we make speak for themselves, he adds.